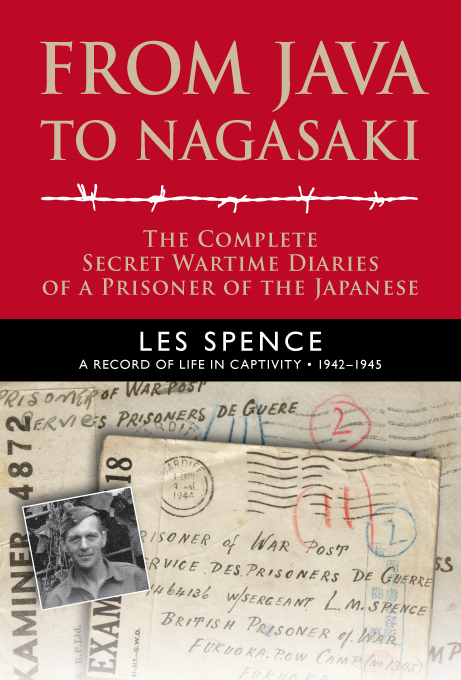 While researching ‘Farewell Leicester Square’ Jon Kilkade spent a great deal of time exploring the amazing concrete legacy of the German occupation of the Channel Islands. 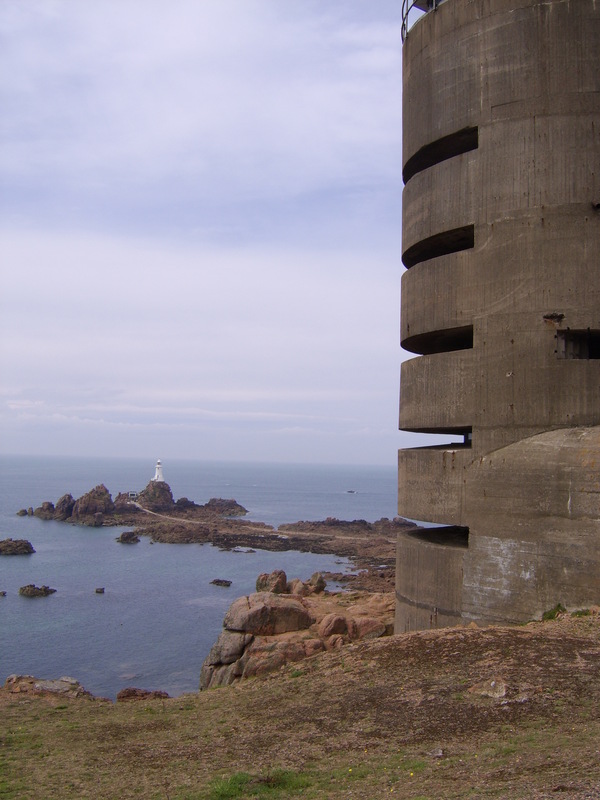 This photograph, taken by Jon, shows one of Jersey’s three direction and range-finding towers for artillery. La Corbière lighthouse is in the background. Nearby there is a 10.5cm casemate bunker containing its original coastal defence gun – a French WWI gun which the Germans captured during the Blitzkrieg in 1940.